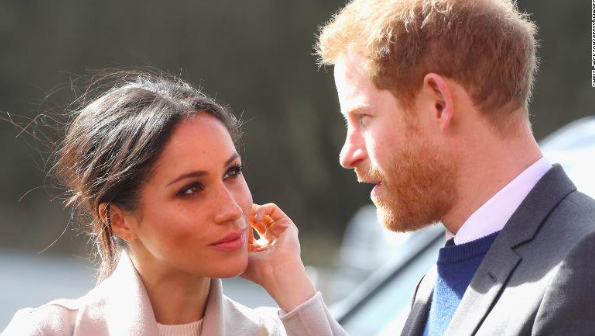 Ever since she became a part of the royal family, there’s been lots of talk circling around the fact that Meghan Markle’s staff turnover has been “unusually” high, as mentioned by author Katie Nicholl. Most media reports have been blaming the turnover on the Duchess’ supposed difficult personality, and her “causing great offense” to staff on a daily basis. However, there might be a lot more to this story than we actually think. Let’s take a look at what’s really behind this bizarre chain of events. “Meghan gets up early 5 o’clock in the morning often. She gets on the treadmill or whatever and starts texting her team members about things for that day. Probably in her mind, she’s just getting her day set up. Just recently, a fourth member of the Duchess of Sussex’s team resigned, after only joining last year. With Meghan’s bodyguard quitting in January, this came just a month after she lost her private secretary Samantha Cohen, whilst Harry lost his ‘right-hand man’ Edward Lane Fox, just before their wedding that took place in May. 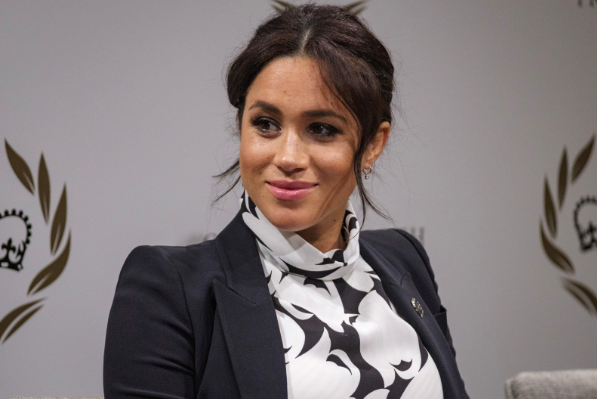 The Duchess’s assistant private secretary, Amy Pickerill, was working as Meghan’s secretary for less than a year before rumors started swirling that she’ll be resigning from the position. And, as it turns out, she will be doing so this month. 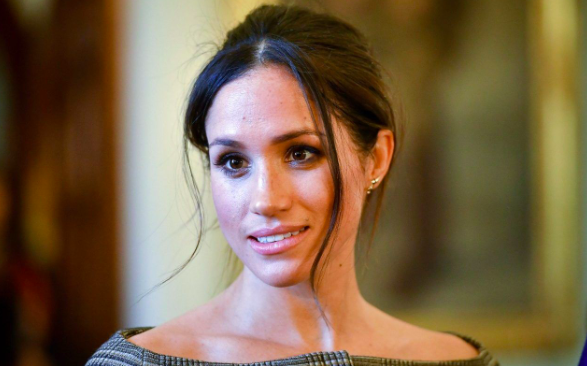 This marks the second departure after Meghan’s PA Melissa Touabti left after working for the Duchess for only six months. Yikes. I mean, we don’t know the Duchess personally but to say the least, none of this looks great on her part. It seems like the turnover rate is a little too high, and will of the comments and info spilling out about her demanding nature, it sounds like the Duchess might have to turn things down a notch. So, is that really what’s the problem here? 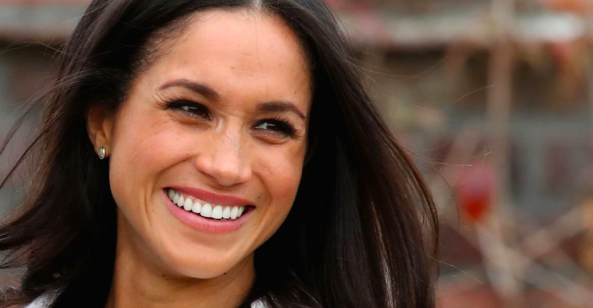 Is Meghan Markle really just too much to handle and too difficult to deal with? Or maybe she’s just a terrible boss? Or, is there more to this story that we’re unaware of? According to one royal expert, apparently, there’s a lot more to it than simply the Duchess’ personality. “I’d (had) job with them for five years. Any longer and I would’ve been burnt out,” the expert revealed to Global News. And it looks like he has a point. Both princes, William and Harry, also lost their private secretaries within a few months of each other - however, the men had been working in those positions for five and six years. So, it looks like things aren’t that bad with the Duchess - it’s all just a matter of time and abandoning the royal life before you’ve totally burnt out! 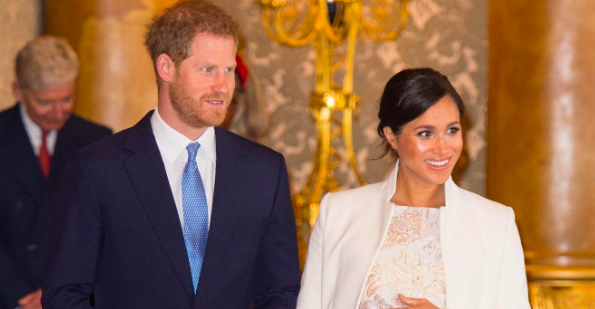 Over the coming month, Prince Harry and Meghan Markle will be finally moving out of Kensington Palace, in order to prepare for their firstborns arrival in either late April or early May. 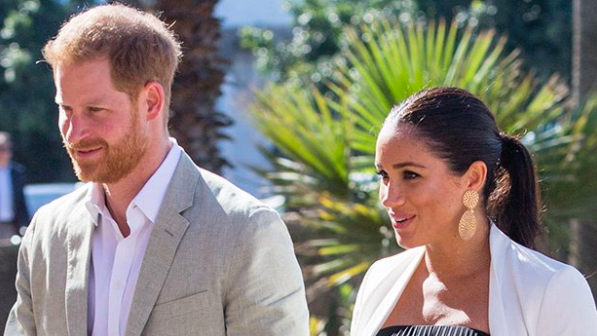 The Cambridges and Sussexes have finalized the split, by formally separating their staff this month, as well as splitting their royal households. Until now, the couple was living at Kensington Palace that's located in London, right beside William and Kate and their three kids - which is why we would see the “Fab Four” hanging out together so often. 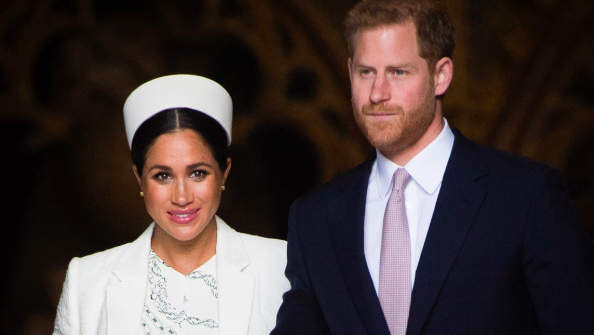 The Duchess of Sussex is also expected to give birth at Frimley Park Hospital, which is where the Countess of Wessex also gave birth to her two children. What do you guys think? Do you agree that the turnover rate of the couple’s staff really is just bad timing? 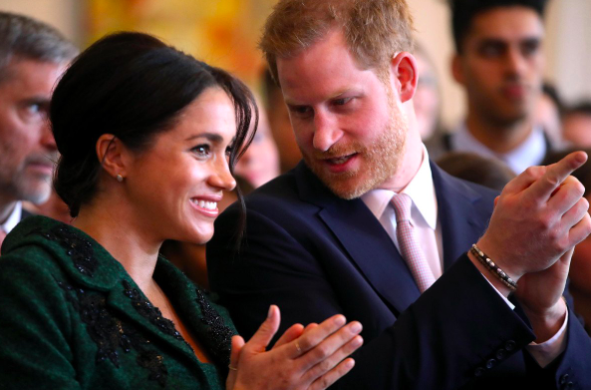 Or is Markle really the problem behind all of it? Comment below! We love to read your thoughts. And make sure to check out our related articles about the royals for the latest updates. Sources: Yahoo!, Express, Global News, Yahoo!